Many of the traits that make us successful as adults were learned as children. Whether it’s good manners, a positive outlook or the ability to make friends easily, so much of what we are in adulthood is rooted in the experiences, observations and influences of childhood. This is equally true when it comes to finances. Many of us who struggle with money grew up in homes where money was lacking or a source of stress and confusion. Often the mistakes we make are echoes of the mistakes of the adults who raised us and their habits become ours. 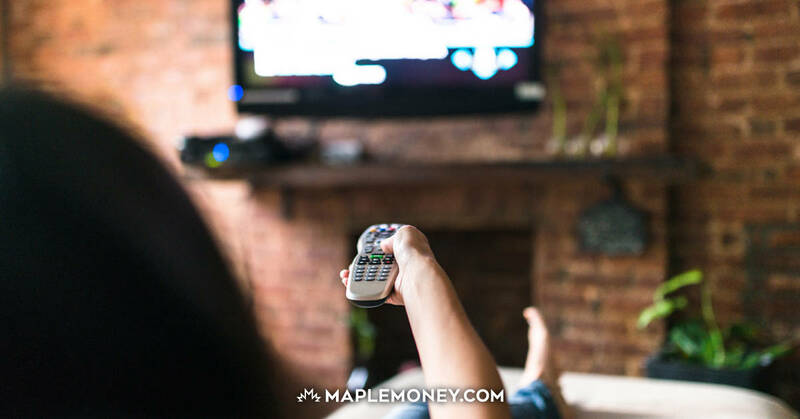 Similarly many adults who manage their money well grew up in homes where money was discussed and valued and where good financial habits were modeled and encouraged from an early age. As parents we want the best for our children but often we focus on their physical and emotional well being and hold back from building a strong framework that will allow them to develop strong financial habits and achieve financial security. Financial education is one thing that is lacking in our schools. Kids don’t learn the ins and outs of money in class and this puts the pressure on parents to teach their kids how to handle money. 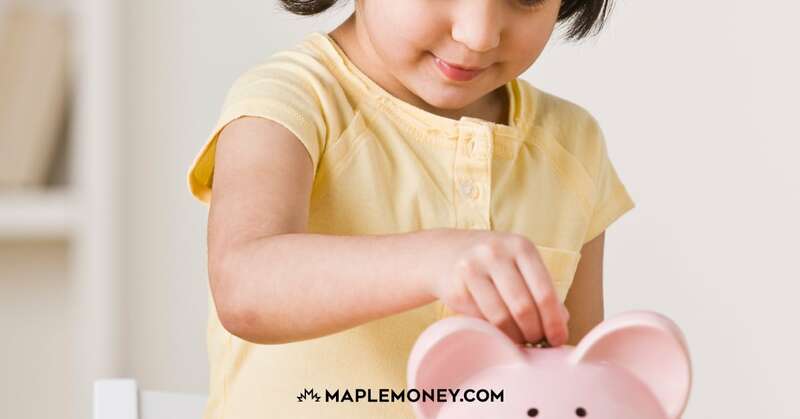 One of the foundational skills of money management is the ability to save and teaching kids to wait for something they want is a crucial component of them becoming effective savers. When I was in England over Christmas I spent some time with one of my high school friends who has a three year old son. She told me how impressed she had been by the way her sister-in-law had taught her children the value of saving up for something that they wanted and that she had been determined to teach her son the same thing. The opportunity arose last summer when he announced that he really wanted a toy that was based on his favourite TV show. It was $10 and because they’re not a big gift giving family outside of birthdays and Christmas she didn’t want him to develop the expectation that he could have everything he wanted. So she explained to him that she would give him an allowance of $2 a week and that if he saved for 5 weeks he would have enough to buy the toy. They made a chart with five squares and every week when he put his money into the piggy bank he would cross off a square until he had enough to go to the toy store. The next toy he wanted cost $34 and he saved his allowance for 17 weeks until he had enough to buy it! This might seem like incredible discipline for such a young child but it actually has nothing to do with discipline and everything to do with habit and expectation. His parents set the expectation that the only way to have the toy was to wait and save until he had enough. He doesn’t know any different and so he accepts the rule in the same way that he accepts the rule that there’s no TV after supper. It’s just the way things are in his world. He doesn’t expect treats at the grocery store and when he’s at the toy store picking out his favourites he’s choosing the things he wants to save up for next not the things he has to take home right now. 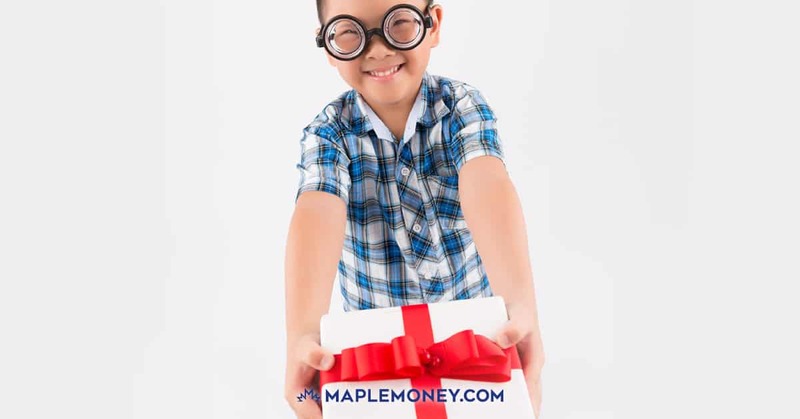 As he gets older they plan to expand the savings plan so that the money he is saving will be divided into money to give away, money for longer term savings and money for short term goals like his toys. At the root of every action is an intention. No matter what your intentions are, your actions are what makes them reality. As parents we have to model for our children the actions we want them to imitate. 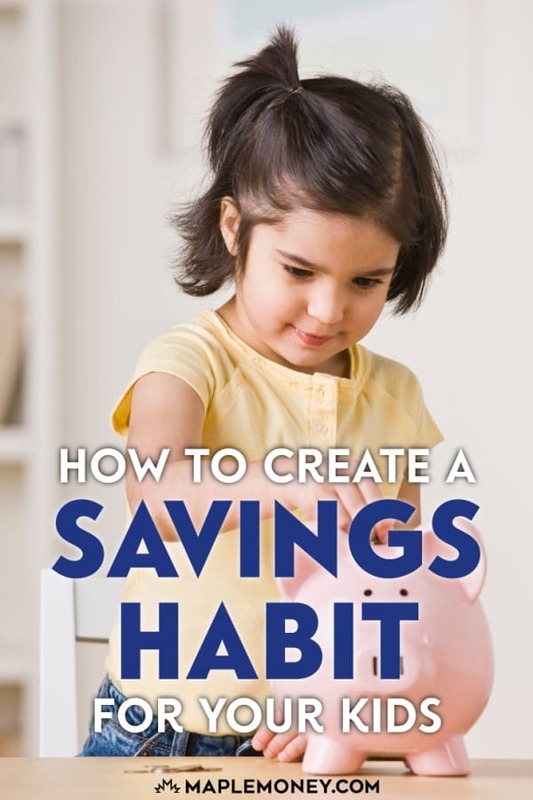 If we want our kids to manage their money well then we need to manage our money well, if we want them to be disciplined savers and generous givers we have to model those things for them too. Money needs to be talked about in a positive way in order for children to perceive it as positive and it needs to be seen as worthwhile and empowering in order for children to see it that way too. Too often we teach the theory and don’t follow through with the actions to support it. We need to take the leap ourselves in order to be able to teach our kids or the cycle will continue. What lessons do you wish your parents had taught you about money? Who taught you some great financial habits? 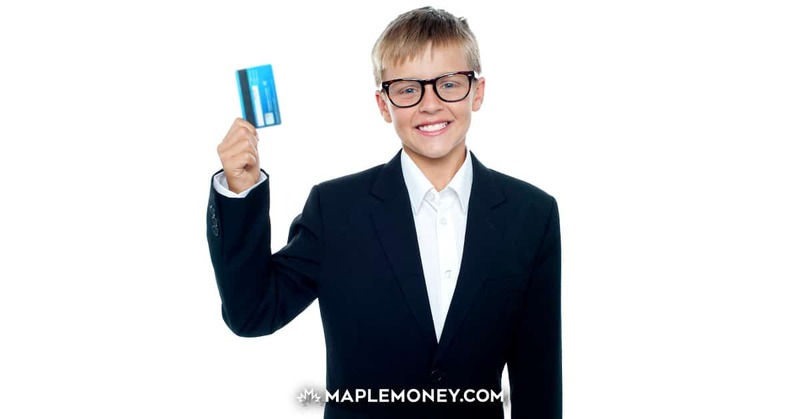 How do you teach your kids to handle their money well? Let me know; I’d love to hear your stories and strategies.  Good point – missing school education topic about saving . And unfortunately, parents often coddle their children , forgetting that good habits are the basis of education . This is sad that in this day and age the Minstry of Education in Ontario has not seen this as important. As a high school computer science and business teacher, I would LOVE to teach a course solely dedicated to financial education. As it is I spend a lot of time in my other courses and in my lunch time finance club talking about money.